I could really use a carrotini. Oh hush, you! Thank Bun it's Friday! "How are things up there in the Klondike? Yukon tell me." ... ok ok off to the salt mine. 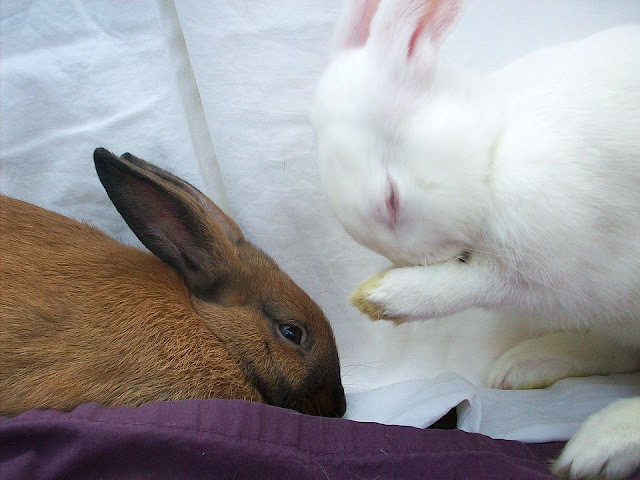 Oh my, bunny ablutions! Humans are never cute when they wash.